All wood floors require a finish. This is a protective coat that seals your floor against every day wear. You can buy unfinished wood floors, and your installer will sand the wood and apply the finish on the job site. There are several finish options available. If you are looking for a specific color or need to match existing flooring, this option may suit your needs better. 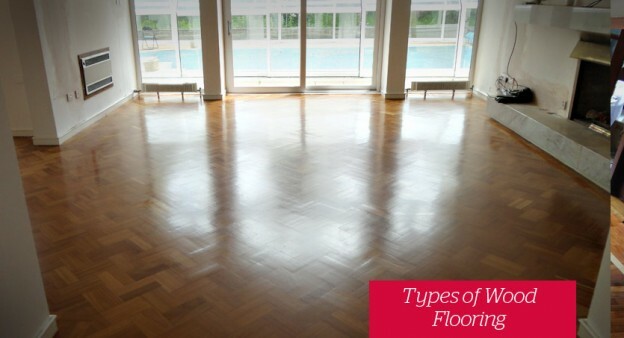 Share the post "Types of Wood Floors"